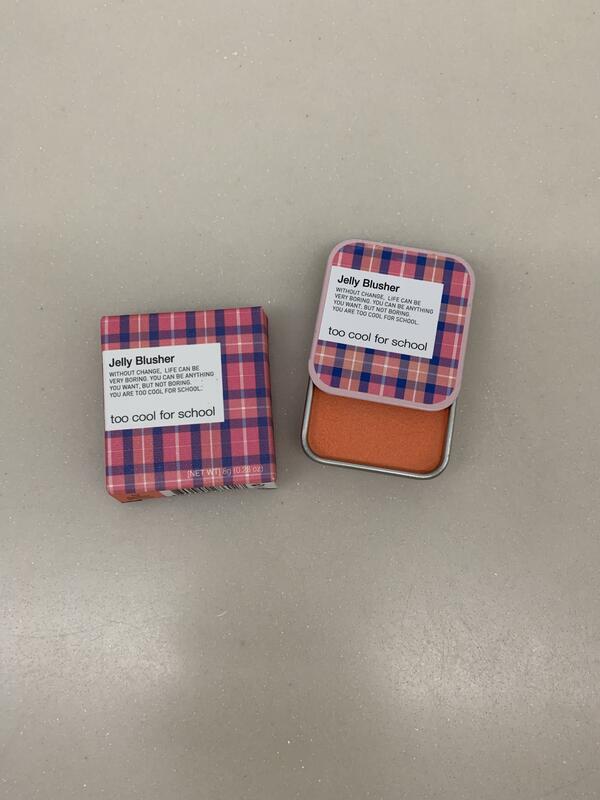 Radiant your Skin Care with the [Too Cool For School] Check Jelly Blusher ! we aim to provide you best korean products to take good care of your skin, including Cosmetics, Makeup, Blusher&Highlighter. Hydra Blusher&Highlighter online. 1. Soft and Tender jelly dough texture: The perfect blending that softly lands on your cheeks. The creamy balm turns into powdery texture upon application. 2. Contains five different types of fruit juice: Get the look of lovely and bubbly cheeks! Contains extracts from both fresh fruits & marshmallow. 3. Portable mini tin case: Handy size blush that goes right into your make up pouch. Add a quick pop to your cheeks wherever and whenever! This marshmallow-textured blusher provides the most natural flush to achieve that no-makeup makeup look. This jelly, bouncy texture transforms into a powdery texture when applied to provide a subtle and healthy look without caking. Fruit extracts (Strawberry, Sweet Cherry, Apple, Apricot, Peach) and marshmallow extracts create an opaque and buildable formula. Perfect for brush-free application: simply use fingers to give a subtle flush or build to add more warmth to your cheeks. The portable mini-sliding tin is also perfect for on-the-go makeup, anytime anywhere. kim…@gmail.com It's a lot smaller than I was expecting it to be, though the packaging is really cute. I think the pigment level is pretty nice, but it seems a little bit too chalky looking for my liking... maybe this color would be nicer for those are more fair than I am. 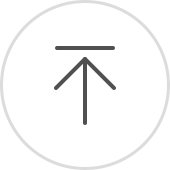 jov…@gmail.com A BIT SMALL BUT REALLY WORKS WONDER. A LITTLE GOES A LONG WAY! msa…@gmail.com Nice colour. Interesting texture. Bought during sale. Very small size though.